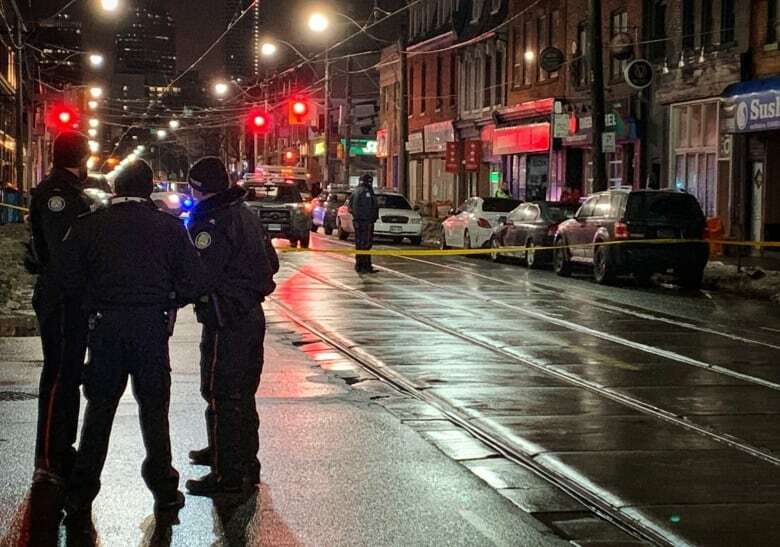 The victim was found lying outside a building on Queen Street E.
Officers were called to an address near the corner of Queen Street E. and Parliament Street shortly after 1:50 a.m. for reports of gunfire. "The ambulances arrived shortly thereafter and provided emergency medical treatment to the victim. Unfortunately he was beyond medical help," said Toronto police Insp. Jim Gotell. 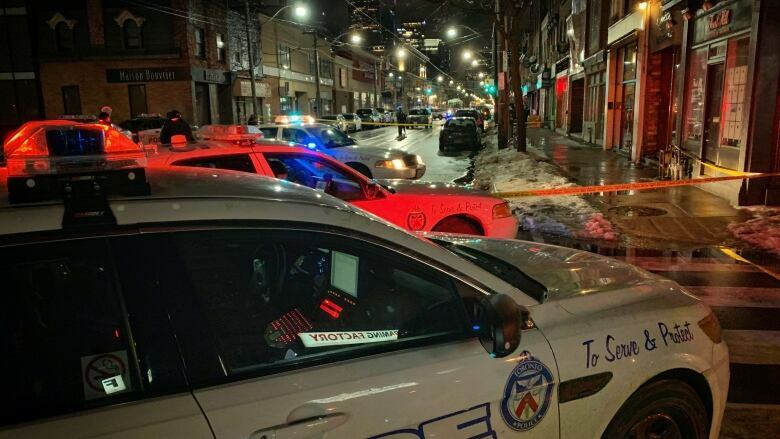 Officers from 51 Division were on scene overnight, and Toronto police's homicide unit has taken over the investigation. Gotell said it's possible the victim was at a nearby night club before he was killed. Several people who were on the street when police arrived are also believed to have been at the club, he added. "We are still trying to determine what happened. We are speaking with people who were in the club," Gotell said.